Planning for elder care can be challenging and emotional—with a lot of decisions to make and a lot of options to consider. We want to make it affordable and easy to plan assisted living for seniors. At Bentley Assisted Living at Branchville our goal is to provide affordable assisted living services that exceed the expectations of out residents and their families. Our assisted living communities have a network of real estate specialists ready to assist you with every step of selling your home—from listing through closing. And our financing solutions provide you with the time to achieve the best sales price. Long term care insurance can protect personal assets and inheritance for the family while providing greater choice in the selection of long term care and assisted living communities. 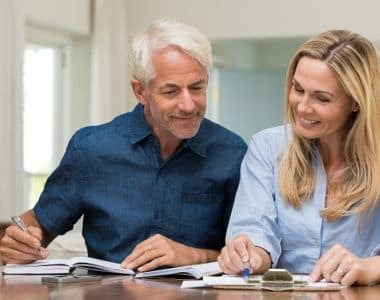 Depending on the policy you choose, long term care insurance can cover the costs of elder care services such as assisted living, memory care assisted living, home health care and nursing care. Contact us today to review your current policy and help with planning for assisted living costs.